As of TARDIS v2.6 it is recommended that you use the Architectural Reconfiguration System to grow rooms. 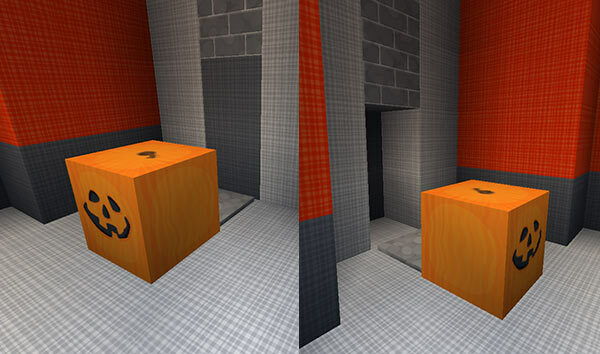 The gravity well room type is gravity and requires an empty ARS room slot above the room as well. 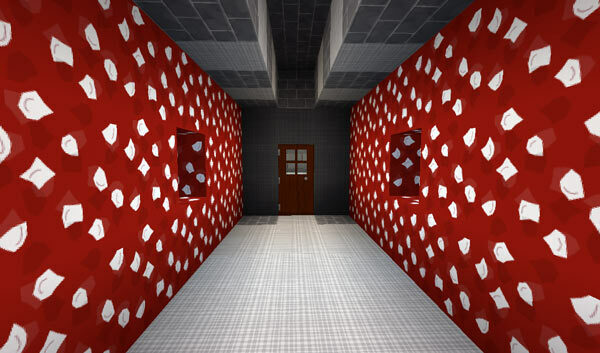 The anti gravity well room type is antigravity and requires an empty ARS room slot below the room as well. Once the room is finished generating, a confirmation message will be shown. 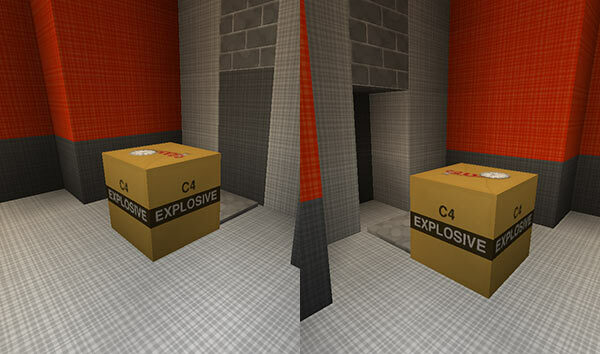 By default (most) room walls are ORANGE wool. If you would like to replace all the ORANGE wool blocks with another material, you can set a wall player preference before growing the room. 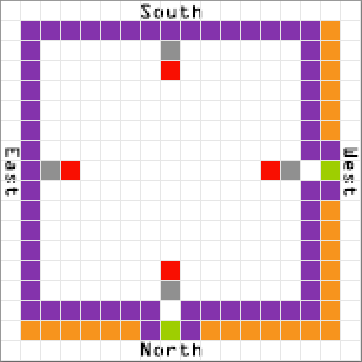 The next room you grow (if it normally contains ORANGE wool) will have the blocks replaced with your preference. Rooms may also be removed (or in TARDIS terms — jettisoned). TARDIS gravity wells let you travel in any direction without having to walk. You can grow a gravity well that goes down, and an anti-gravity well that goes up. This allows you to expand the TARDIS interior over as many levels as you desire. Using the /tardisgravity command you can also create ‘sideways’ gravity wells. Visit the gravity wells page for more specific information. As of TARDIS v3.1-beta-1 the Vault room will automatically sort items into the chests contained within it.